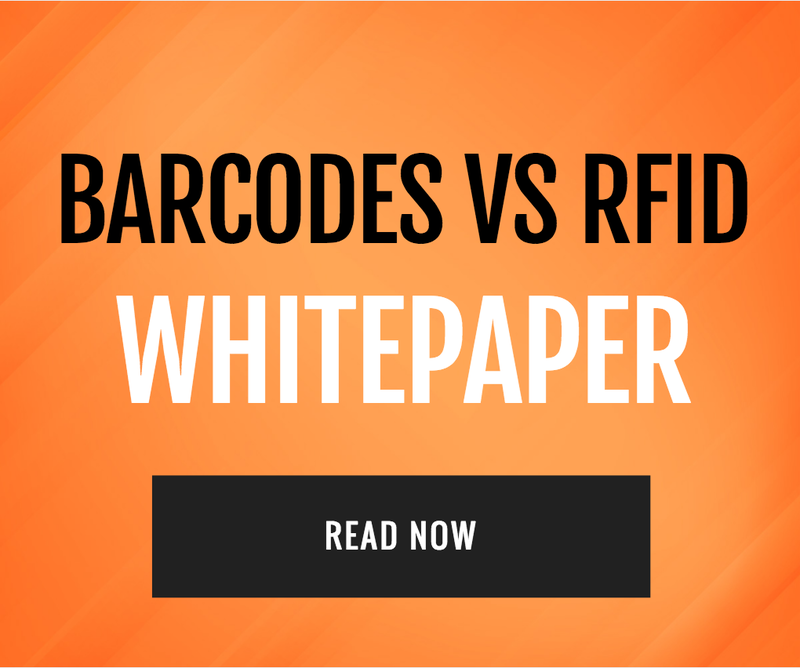 Although actual usage of RFID technology in retail applications is still in its infancy, its potential for implementation throughout the industry is growing ever stronger. Currently, many retail operations are engaged in crafting implementation strategies for incorporating RFID into their businesses. 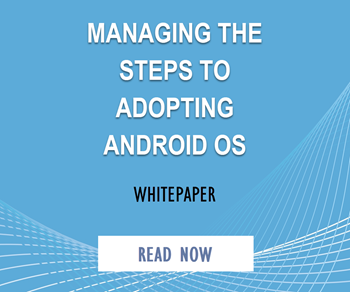 Here are some of the advantages and disadvantages they are discovering and the logical steps leading to full implementation they are most likely to employ. Since RFID technology has come out, it has been a boon to many different industries, most notably in the warehouse and shipping business where it can be utilized to keep track of inventory and ensure speed and accuracy. However, while the technology is excellent for back of house systems, it turns out that it can be beneficial on the customer side of things as well. 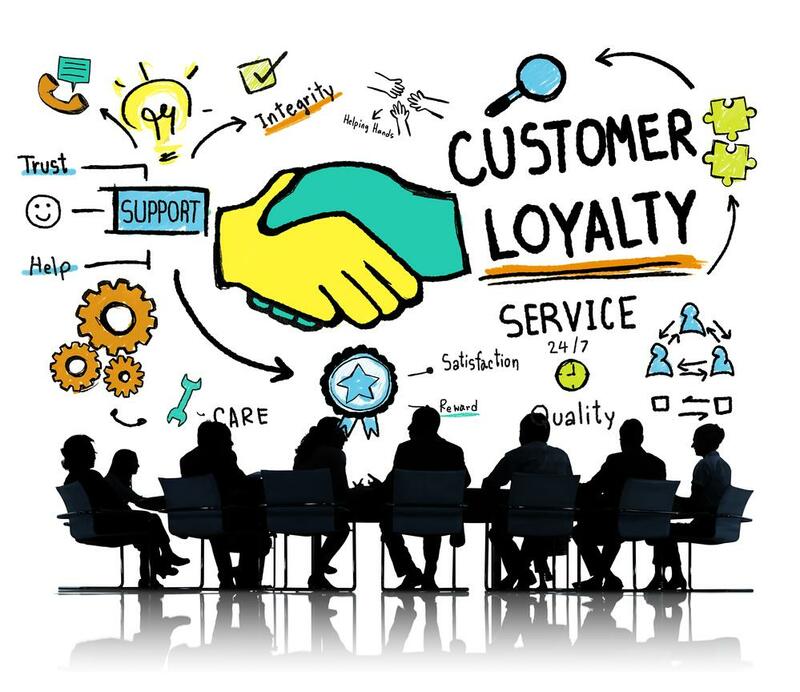 In fact, if you are smart about implementing a strategic RFID system then you can even increase your customer service experience and generate more loyalty. Here are several ways that that can be achieved. 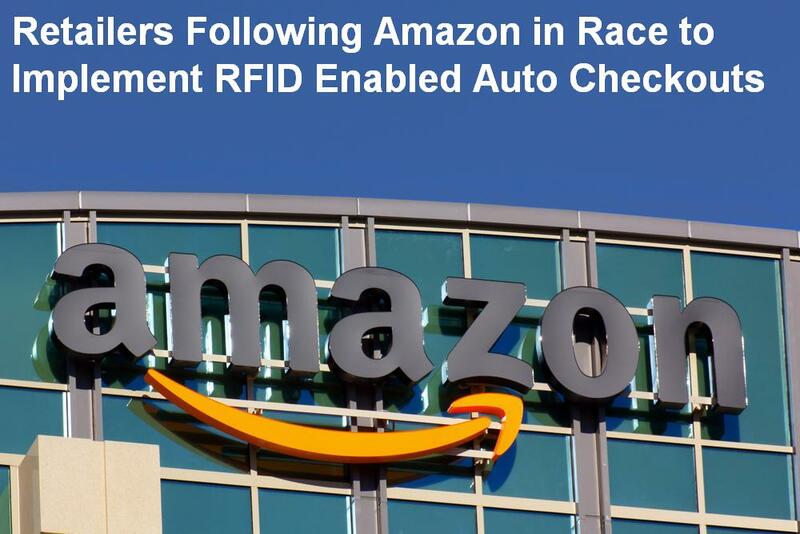 As more retailers are shifting their inventory practices by switching to RFID, there has been one company that has been ahead of the curve. Macy’s is one of the biggest retailers in the world, and they have captured the attention of other retailers. 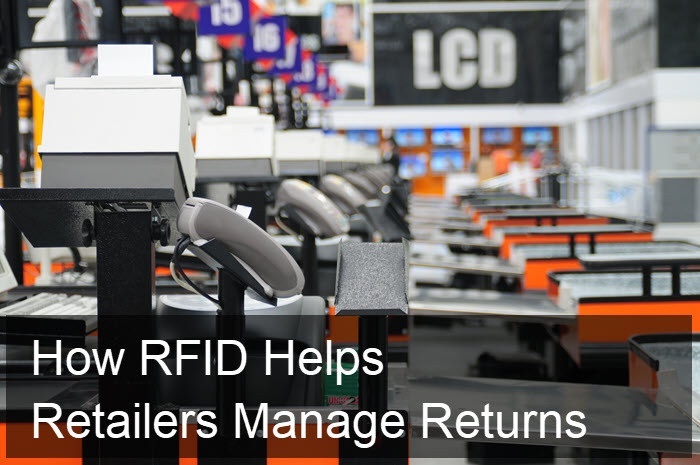 Since they switched to RFID readers, their inventory has become more efficient, allowing them to become a bigger and better run retail company. 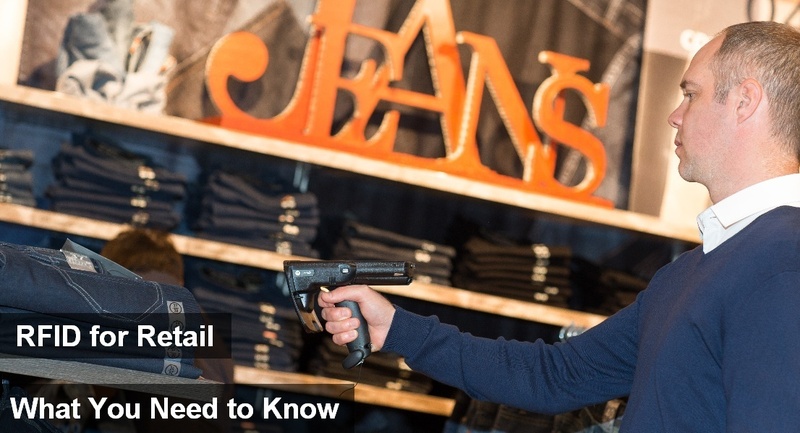 What is it that sets Macy’s apart from other retailers, especially when the science shows that RFID readers make inventory quicker, and shopping a more interactive experience for their customers? The next wave in retail technology is just about ready to break. 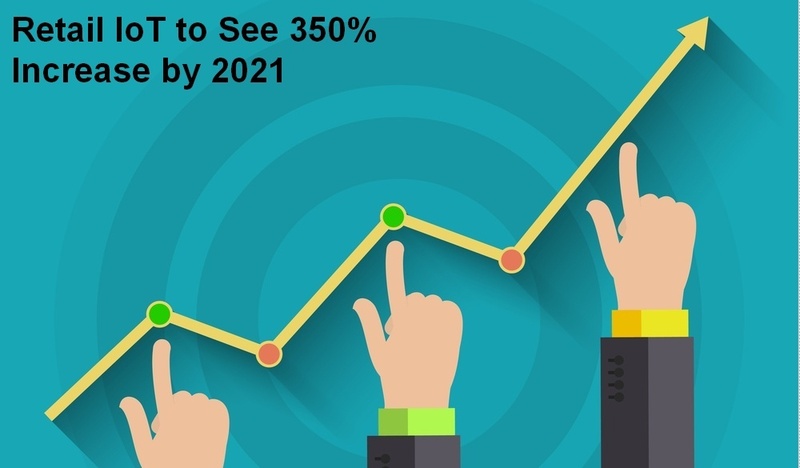 Thanks to the decreasing price in RFID technology, and the willingness of retailers to invest more in connected marketing materials, the Internet of Things is poised to take over retail as the next future-focused trend. It seems like every day some new gadget or device comes out that promises to revolutionize the way we live our lives. Unfortunately, most of the time it’s a lot of hoopla for something that we don’t really need, but it’s cool to have, like wireless earphones and speakers. But that doesn’t mean that there aren’t places where high technology can’t make vast improvements to the current way of doing things. Take, for example, the grocery store. Spending up to an hour or more searching for items to then wait in line to pay for such products seems horribly inefficient, even with things like self-checkout and express lanes. Wouldn’t it be great if there was a way for us to get in and out without having to rely on the speed and efficiency of a checkout clerk? Well, it turns out there is; RFID tags. Imagine the grocery store of the future. What would it look like? Some of you may be thinking of flying shopping carts, but many people will imagine improvements on the tedious checkout process. If you consider the process of shopping, the checkout is really one of the worst parts of the whole process. Imagine: you drove to the store, you found your items, and then you must wait in line for potentially 15 minutes just for the privilege to pay for said items. Sounds more like a Soviet era bread line rather than an optimal customer experience. Everyone who works in inventory management is well aware of the need to keep inventory levels manageable. 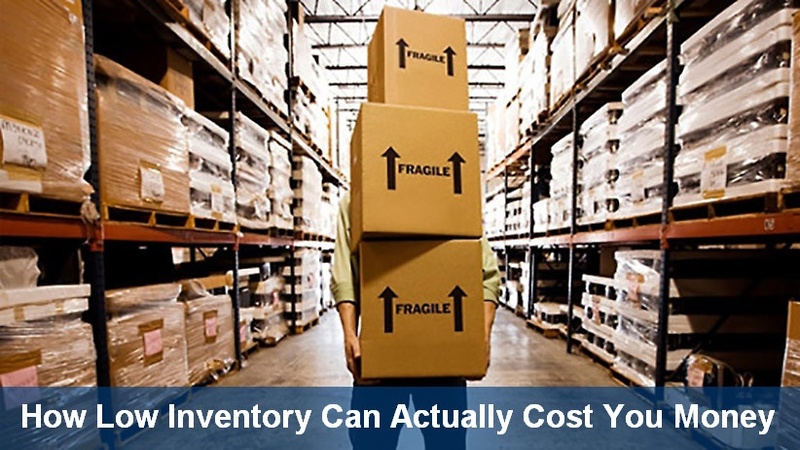 There are a number of costs that go into managing your inventory. It is never as simple as just paying for the materials or parts on the shelf. Inventory costs are made up of a number of different factors. The freight you pay to get materials and parts into your warehouse is one cost.